There's nothing like a bubbly brunch to start your Saturday or Sunday off right. 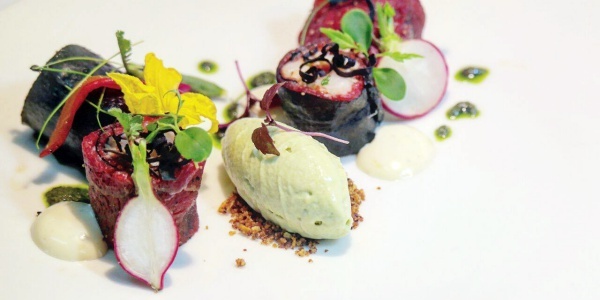 Here’s the top picks for the best Sunday brunches in KL. 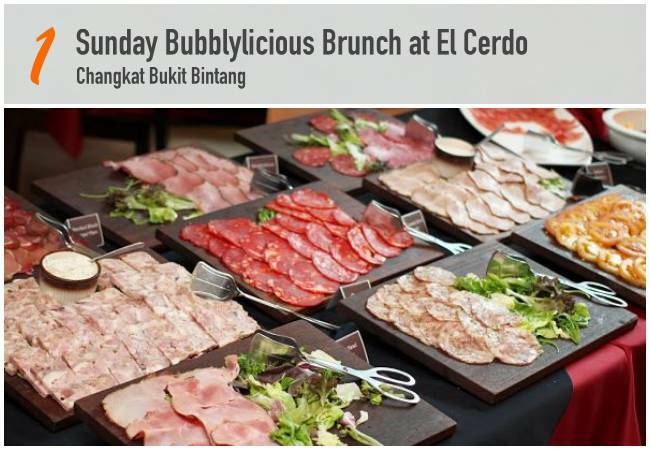 Every Sunday, the renowned El Cerdo opens its door for a wholesome Sunday Bubblylicious Brunch, a Sunday-only session for all-you-can-eat pork-centric dishes and free flow beverage. 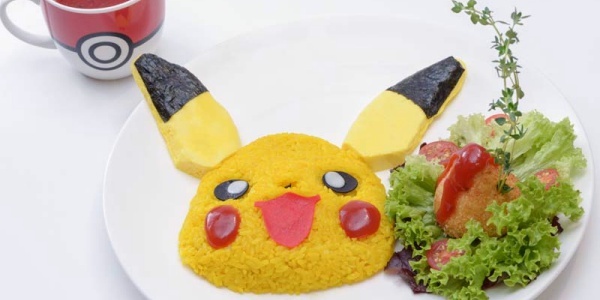 Buffet includes assorted pork cutlets, sausage platter, Roast Baby Back Ribs, Wiener Schnitzel, Hickory Smoked Iberico Soft Ribs, Iberico Ribs Stew and also Spanish Chocolate Cake for dessert. 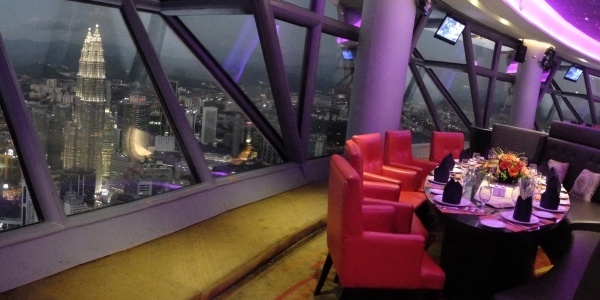 For only RM99++ per person, it’s definitely a deal! 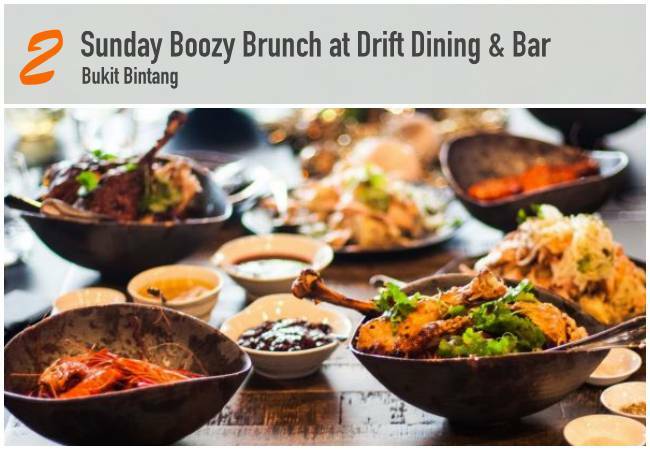 Start your Sundays right with Drift Dining & Bar’s Sunday Boozy Brunch menu. 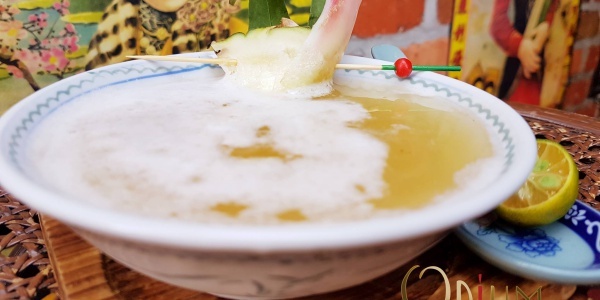 Expect house-made pancakes with vanilla butter maple syrup and crispy bacon, Turkish poached eggs with hummus, alfalfa sprouts and spicy eggplant relish, freshly shucked oysters with champagne vinaigrette, coconut poached chicken pomelo with cucumber green curry dressing, and more. Go for the option with free flow Bloody Mary and wine. 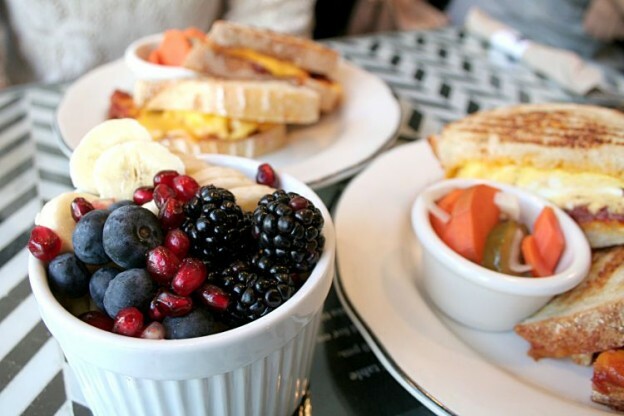 The brunch seats a maximum of 40 people, so reserve your spot ahead before showing up. 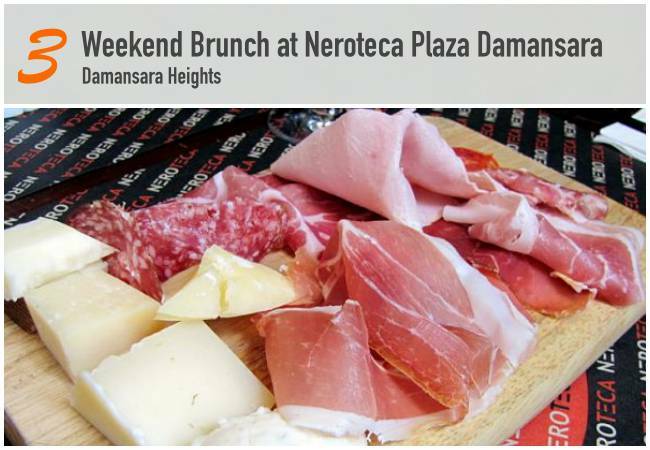 Have a hearty Italian Weekend Brunch of assorted imported cheese cuts, premium meat cuts, pizzas, seafoods, pastas and more at Neroteca Plaza Damansara. 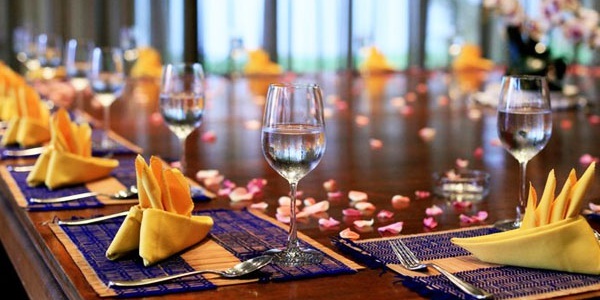 The weekend brunch is available on every Sunday, from 11am – 3pm at RM88 nett per person (without beverage) and RM188 nett per person for free-flow prosecco, red or white wine. 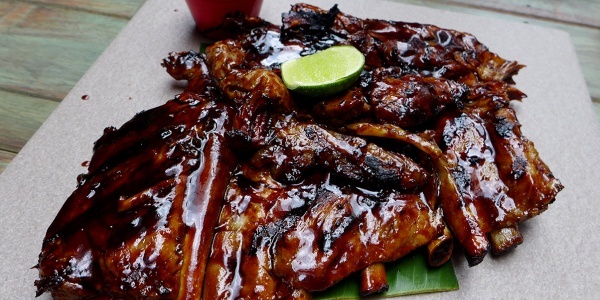 Looking for some delicious Balinese porky treats? 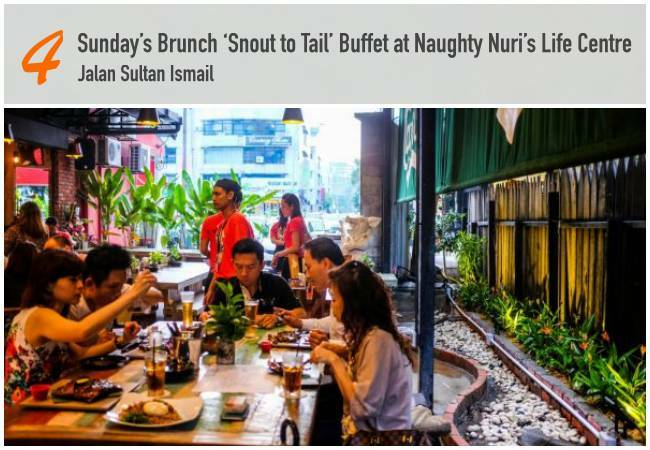 Naughty Nuri’s Life Centre outlet now brings you its tantalising BBQ pork ribs and also its twisted Martini’s at their newly launch “Sunday’s Snout to Tail Buffet”. 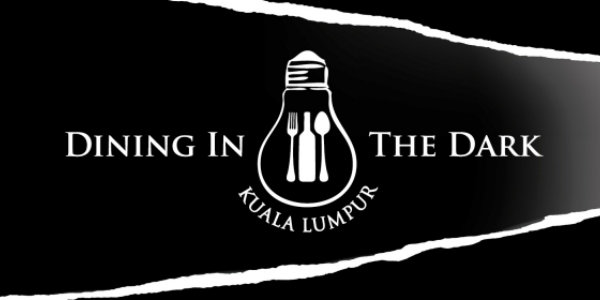 Grab your chance to indulge in Naughty Nuri's top notch selections at only RM65++ every Sunday, 11am – 3pm! 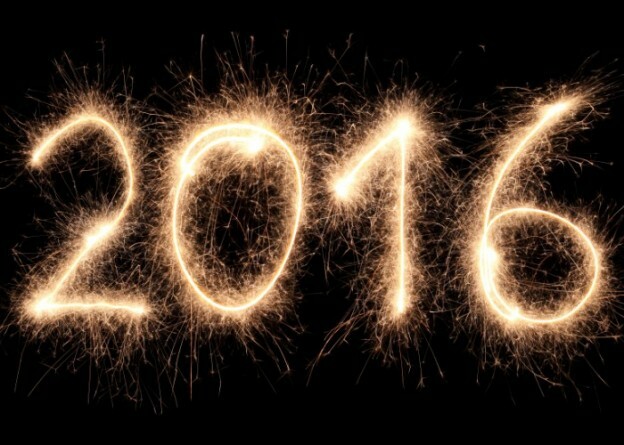 Get a 10% discount if you book your table online on TABLEAPP. 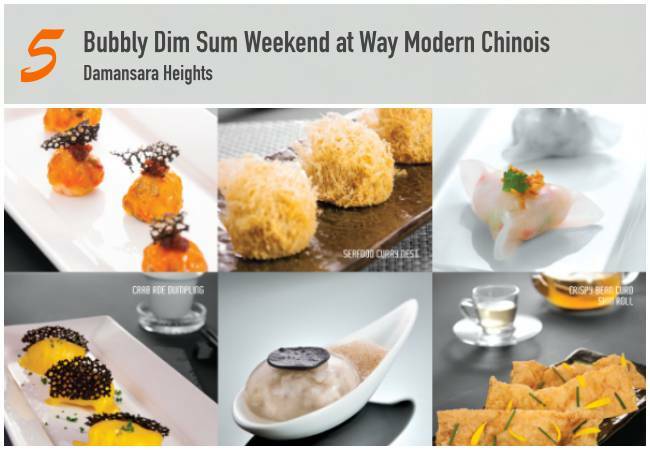 Look out for Way Modern Chinois’ new Bubbly Dim Sum Weekend menu! 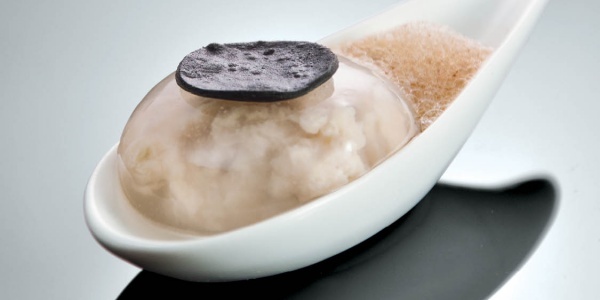 Enjoy free-flow prosecco and delicious dim sum for just RM88++ per person. 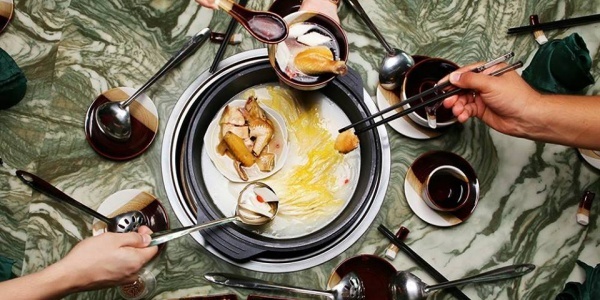 The dim sum weekend menu is available from 10am to 12pm on Saturdays & Sundays, and is limited to the first 35 guests per day, so better be quick to make your booking.